Materials are essential features in the history of human development. In fact, they’re so important, we even named entire ages after them! Throughout history the discovery of new materials has enabled us to drive forward innovation in a wide variety of different fields, and this remains as true today as it ever did. Materials also lie at the heart of the engineering field; after all, what is any product or engineering feat without the right materials? 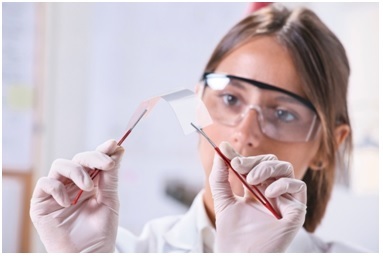 Scientists and engineers have made huge advances in the field of materials science in recent years, discovering and developing new and ever more remarkable materials. In light of this, here in the first instalment in our new series on advanced materials, we’re going to delve into the wonderful world of graphene – a recently discovered material that is truly like no other. If you’ve ever used a pencil, then chances are you’re already acquainted with graphene. Simply put, graphene is a form of carbon, and consists of a single layer of carbon atoms, that are arranged in a hexagonal lattice. A million times thinner than human hair, it’s the thinnest material in the world, and is invisible to the human eye. 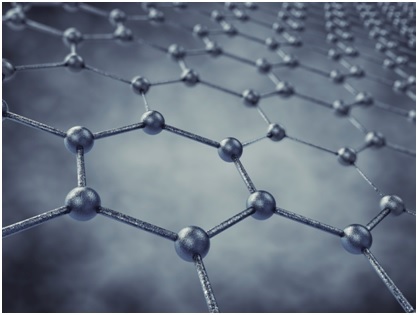 Graphene was discovered by two scientists at Manchester University back in 2004. Scientists had been aware of graphenes existence for a number of years, but it was these individuals that were finally able to fully isolate it. Following this groundbreaking isolation of graphene, the team received the Noble Prize in Physics in recognition of their amazing achievement. Graphene has been hailed by many as the ‘miracle material of the 21st century’, and it’s not difficult to see why either. This material is strong. Incredibly strong. 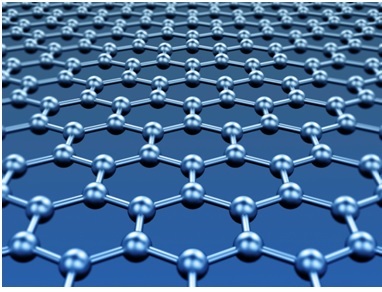 In fact, graphene is the strongest material ever measured by man, and is an impressive 200 times stronger than steel. To put things into perspective, it would take an elephant balanced on a pencil to break though a sheet of graphene the thickness of cling film – pretty incredibly right?! Graphene’s unbelievable strength is not the only remarkable thing about this material either. It’s a fantastic thermal and electrical conductor too, making it suitable for a diverse range of applications, including in the field of electronics. Since the discovery of graphene, scientists and engineers have been continuously finding new and ever more innovative ways of using this material. In fact, scarcely a week goes by when graphene and its remarkable properties are not hitting the headlines. When it comes to graphene, the possibilities really are endless. Not only could it help to create an array of advanced future technologies, it could also enable engineers to enhance existing products too. In the future it’s predicted that graphene could be used in everything from water purification technologies to aeroplanes. All in all, graphene is one of the most remarkable materials ever discovered. And what’s more, it has the potential to change the world as we know it… so watch this space! Here at Airedale Springs we understand the importance of finding the right materials for the job. Our state of the art compression springs are produced using only the finest materials ensuring that they are of the highest possible quality. For more information about our springs products, please don’t hesitate to contact our friendly team, by giving us a call on 01535 643456 today.